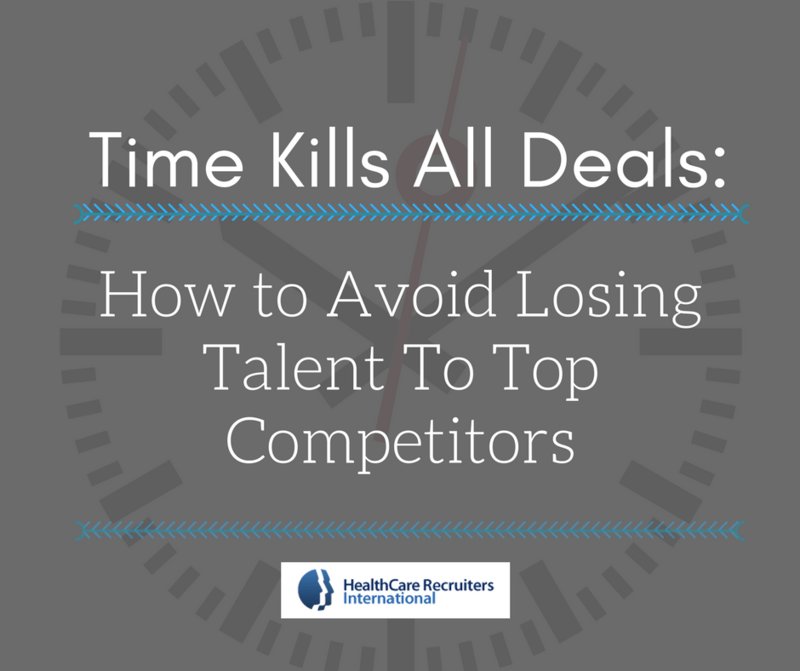 have to move quickly or you risk losing top talent to your competitors. The particular process a company adopts is a reflection of its culture, business approach and how it values its employees. The candidates you really want are taking note as to how they are being handled and treated. Recruiting is as much a selling as it is a buying opportunity, so avoid the one-way street that the majority of companies favor. And when it comes to process and timeline, a lack of clarity coupled with unnecessary or burdensome delays all demonstrate company and management weakness. Establishing and maintaining momentum are critical factors throughout the recruiting process, as with any selling event. Hiring managers need to be selling and actively listening on the first face-to-face interview. Embrace face-to-face interviews as the decision point to move the candidate forward or to cut them loose. We recommend avoiding protracting the process by over analyzing your own thinking or dwelling on the details of other stakeholder. Moreover, the importance of speed and agility should be underlined here. Your effectiveness in making the best decision diminishes over time. 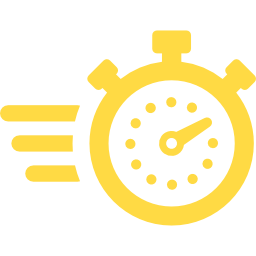 Show urgency (not to be confused with expedience) throughout the hiring process and set the cadence expectation for future employees. As I mentioned above, downtime between steps in the hiring process, as well as duplicate steps, should be eliminated (3 steps total). Always stay in contact, show interest and keep candidates informed throughout the process for the best results and the best possible reflection of your organization. Moreover, while you may be compelled to elicit input from other stakeholders as the hiring manager, the hiring decision must reside with you alone. Don’t allow non-essential stakeholders or fabricated process to delay your decision to move forward. As the hiring manager, you alone possess the deep knowledge of the contextual challenges facing your organization and what is needed to solve them. 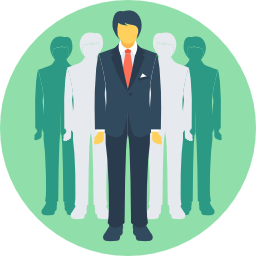 With a deliberate and efficient hiring process, we guarantee that you will attract more top talent. A good recruiter has a proven process and approach along with the ability to listen, grasp the nuances of the optimal candidate profile and fully vet and present candidates. Your recruiter should execute focused intake calls, right-track wrong-track sessions and maintain a high level of quality and communication throughout the process. Your recruiter should be committed to the search as a true partner, part of this means he or she must be willing to push back when appropriate. Top-tier recruiters advise on discoveries, including compensation misalignments or concerns about stability or reputation. Additionally, they leverage resources appropriately to identify and present the most compelling candidates in a timely fashion, demonstrating a commitment and sense of satisfaction (matching the right candidate to the position). If you’re in need of a timely executive search or need a better way to sell an opportunity to top talent, please contact us today to learn more about how we can help you.